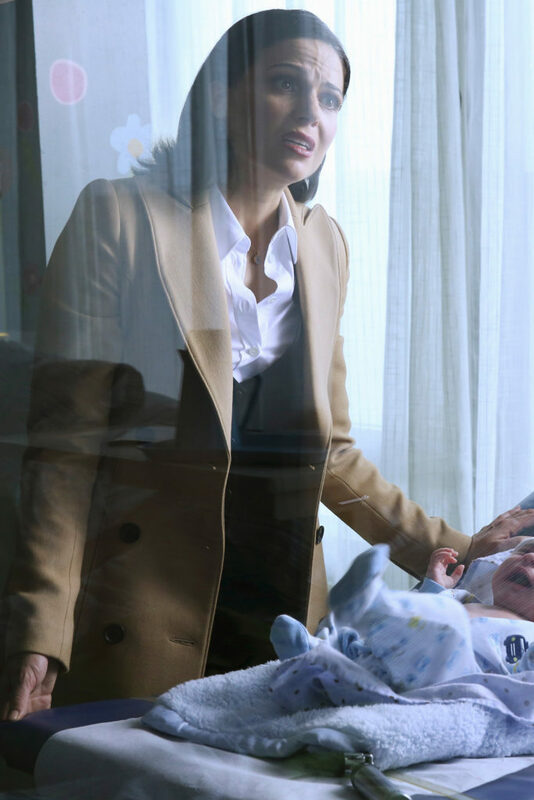 Once Upon a Time “Saving Henry” Episode – What is that camel or tan coat Regina is wearing | Save. Spend. Splurge. 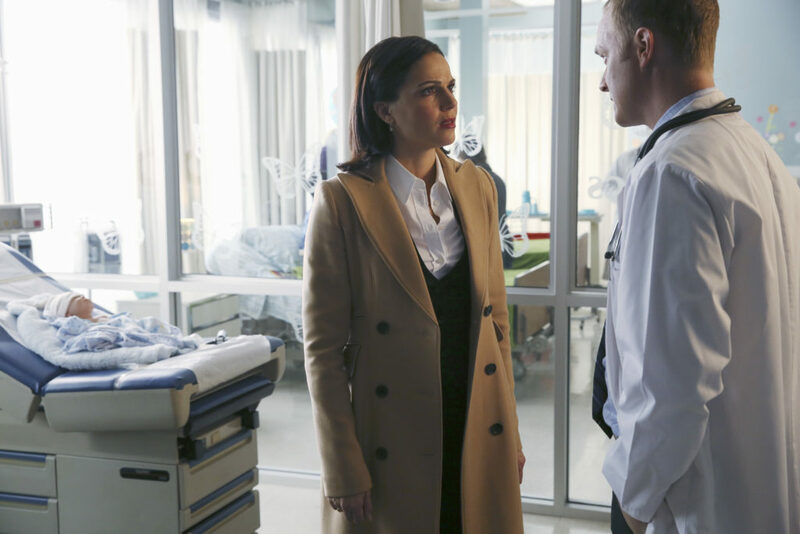 In case anyone on the interwebs is wondering what that gorgeous coat Regina is wearing in the episode “Saving Henry” from the TV series “Once upon a time”, it’s MY COAT! Specifically, my Smythe Reefer Camel Coat. It looks fantastic on-screen and I can tell you it looks and feels great in real life as well. SO weird! I was watching this episode (recorded on my PVR) at the exact time I was scrolling through your blog and found this. The jacket is beautiful! I get a thrill when I see my stuff on TV too. The composer on “Smash” had my West Elm curtains and I was totally tickled. @Cindy: I saw it on TV and gasped. I was watching that episode and that coat IS beautiful! I noticed that Bones (on a Bones repeat) is wearing my aubergine Target trench.